The mother of all gig bags. The Moog Mother Gig Bag is a custom-sewn case designed for storing and transporting the Mother-32 synthesizer with maximum protection. 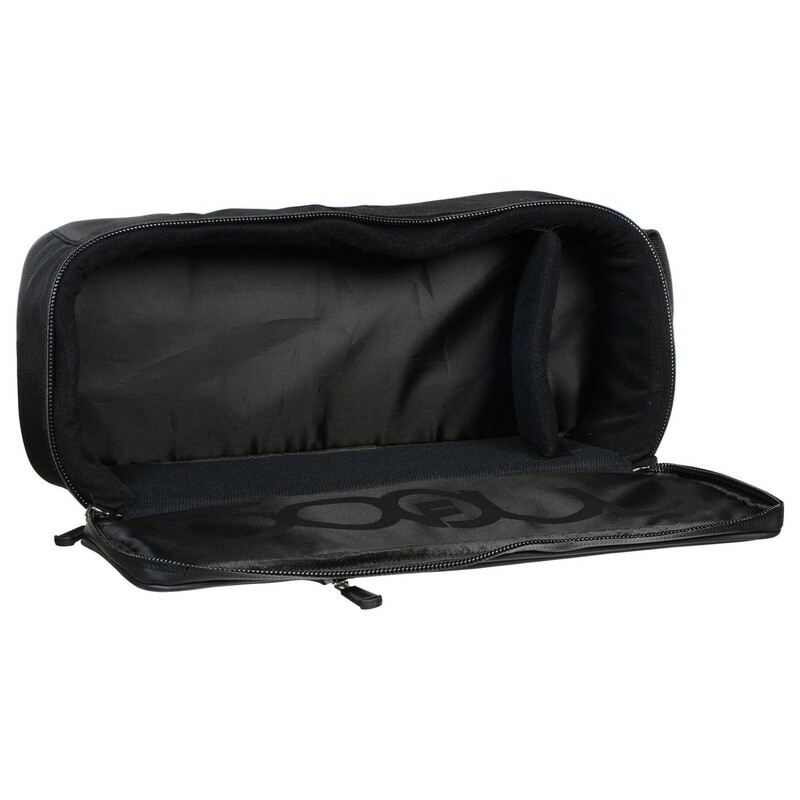 The Mother Gig Bag protects your synth from superficial damage, helping to minimise bumps and scrapes when travelling with your instrument. The interior is fully cushioned with an adjustable divider for accommodating a power adapter. The exterior features a large exterior pocket for storing accessories such as patch cables. 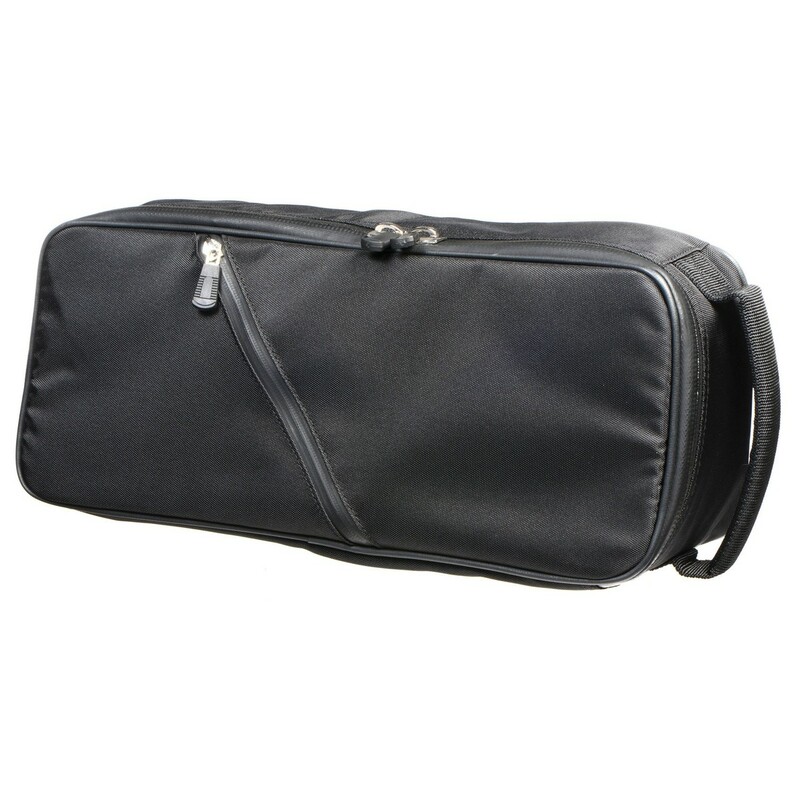 The bag also features a padded handle for comfort when transporting your synthesizer. Please Note: Image is for reference only.